Writing a resume can be very stressful. Whether you’re an experienced job seeker, just entering your industry for the first time, or looking to move up in your career, you can always use more advice about what makes a great resume. 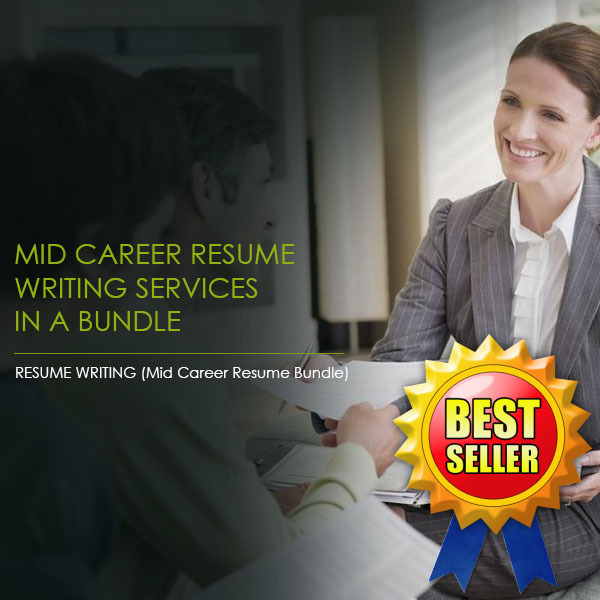 Resume Pundits provides professional resume writing services across a number of industries and we’ve got the resume preparation experience you need to write the best resume for you. Learn more about our top 10 tips, and get the professional resume writing services advice you need here! Some job seekers think that they just need to highlight their experiences and accomplishments in their specific field. But, that’s no longer true! Today, with so many job applicants to compete with, you need to detail what you can do for the specific company you’re applying for. Make it all about them! Pull examples from their website or any background research you’ve done and show them how you, personally, can improve their processes and materials to meet their goals. Well written resumes are always a must, which is why most people hire a professional resume writing service to help them out. No matter what industry you’re in, proper spelling, grammar, and punctuation is important, but you also need to use buzz words carefully. Instead of descriptive terms, like “hard worker” or “reliable”, using more positive action words is more likely to get you noticed. Include words like “enhanced”, “influenced”, “or “implemented” in your resume. Your resume is a business document, so making sure it’s properly formatted and sleek is essential. You may think a gimmick, image, or color scheme adds character and shows your creativity, but employers (especially in finance or legal fields) may not feel the same. Job hunting is pure self marketing. You need to sell yourself and your skillset to employers in your industry. They don’t know what makes you special, what skills you have, and how you can help their company – so you’ve got to tell them! Since the job market has been getting increasingly competitive, mass emailing your application and cover letter is no longer going to work. You need to tailor each resume for the company it’s going to. As a professional resume writing service that has been on the receiving end of generic applications, we can tell you that they go right in the bin. Mentioning specifics about the company shows the hiring manager you’ve done your research and you’re serious about working for the company. Fancy fonts and font formatting doesn’t make you stand out. It’s distracting and hard to read. Keep everything simple, so that humans and scanning softwares can quickly skim your resume to find out if you’re the right fit. 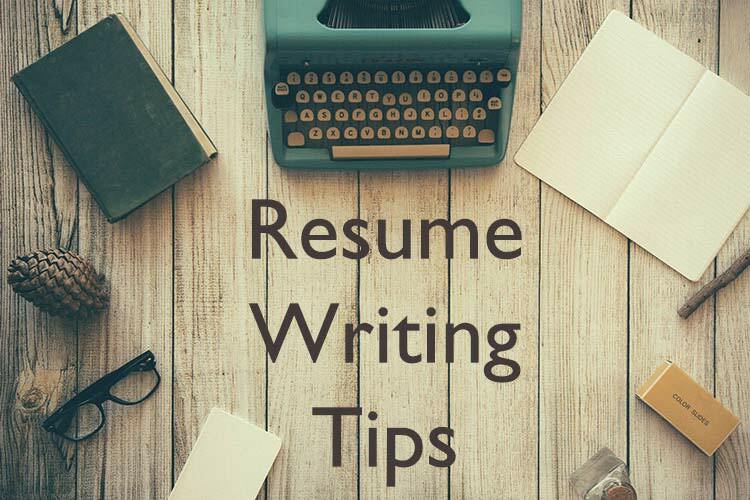 Resume preparation for multiple applications can get boring, and you’ll find your writing and formatting slipping the longer you work. Make sure your resume is easy to read and logical by ensuring all fonts, margins, line spacing, and text is consistent. Some people think more is less, but at this professional resume writing service, we know better. Your resume is not your life story – it’s a sales pitch. Keep it short and to the point to keep HR’s attention from wandering. Don’t mention your previous salary or current salary requirements unless specifically asked. You may end up disqualifying yourself with too high a request, or losing out on extra pay when you aim too low. When describing your responsibilities in each position, it’s too easy to start listing job duties. Employers want to see what you’ve accomplished, so phrasing is especially important. Try highlighting the benefits of your work, as well as your duties, to make a bigger impression. If you mostly updated medical files in your last position, tell employers that you reorganized years of files to make them easily accessible to all essential team members. Instead of monitoring kids, you developed educational activities for preschool age children. Ensuring your resume makes it to the top of the pile is about more than your work experience and skills – it’s about making sure all these elements come together to create a cohesive, impressive document that captures attention. If you’re writing, or rewriting, your resume, reach out to the team at Resume Pundits for professional resume writing services today.